The turbinates are important structures in the nasal airway whose primary function is to warm and humidify the air we breath in. There are three turbinates on each side of the nasal cavity– superior, middle, and inferior – each with a slightly different function. The inferior turbinate runs the length of the nasal cavity. Typically, the turbinates swell and shrink as a natural way to regulate airflow. However, with chronic inflammation from sinusitis or allergies, a permanent increase in size of the turbinate may occur. This, in turn, may lead to increased nasal obstruction, snoring, and occasionally, obstructive sleep apnea. The middle turbinate is slightly higher in the nasal cavity and is near the opening of several of the sinuses. If abnormally shaped or enlarged, the middle turbinate can contribute to narrowing of the openings of the sinuses or may create pressure in this area leading to pain. One specific condition of the middle turbinate is called a concha bullosa. In this condition, an air bubble develops within the middle turbinate, which then leads to nasal obstruction. Partial or total obstruction of the nasal passages can cause snoring and/or obstructive sleep apnea. Nasal obstruction leading to sleep disturbances may cause you to experience daytime sleepiness and alterations in normal moods and behavior patterns. Treatment of nasal obstruction due to enlarged inferior turbinates (hypertrophic turbinates) can be classified into conservative (non-surgical) and surgical. The conservative treatment includes medications designed to decrease swelling of the nasal tissue. This may include better control of allergies that may be causing the problem. Surgical treatment can be further divided into invasive and minimally invasive procedures. Invasive surgeries would include partial and total resection of the turbinates. Typically, these procedures are performed under general anesthesia as an outpatient. There are several techniques available; your physician will discuss these with you. Resection: A small portion is cut off the bottom of the inferior turbinates. Submucous resection: Some bone making up the turbinates is removed, but the outer covering (mucosa) is left intact, thereby reducing the size, but not affecting the warming and humidifying effects of the turbinate. Typically, this is performed with a plasma-generator device, where the tissue is vaporized with a specialized machine. This technique uses less heat than the classic method of cautery (electrical burn), resulting in less postoperative pain and quicker healing time. Outfracturing of the turbinate may be performed as well. 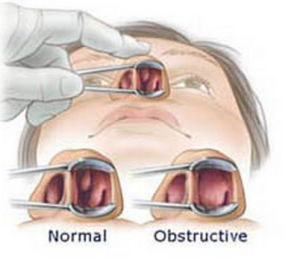 This is done by surgically breaking the turbinate bone, creating more space in the nasal passages. Many surgeons use a combination of these techniques to improve airflow. Because the middle turbinate has less of a role to play in the warming and humidification of air, it can easily be reduced in size by resection of the enlargement. Usually, that is all that is required to return the middle turbinate to “normal”. The middle turbinate can also be moved back to the middle by attaching it to the septum of the nose. Again, this increases the nasal passages, allowing for easier breathing. All turbinate surgery is performed inside the nose using an endoscope, so there will be no external incisions or scarring. Minor turbinate surgery can be achieved in your doctor’s office using local anesthesia. 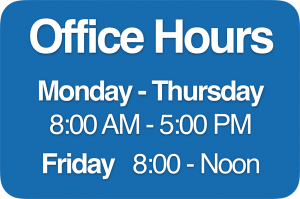 More extensive surgery is usually done in an outpatient surgery center. 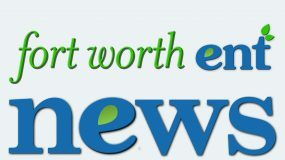 At Fort Worth ENT & Sinus, we now offer Minimally Invasive Turbinate Reduction that can be done in our office clinic under local anesthesia, thus providing a more convenient and time-saving procedure for the patient. We use the state-of-the-art Coblation® turbinate reduction technique designed to simultaneously remove and shrink submucosal turbinate tissue, while leaving the mucosal lining virtually undisturbed. 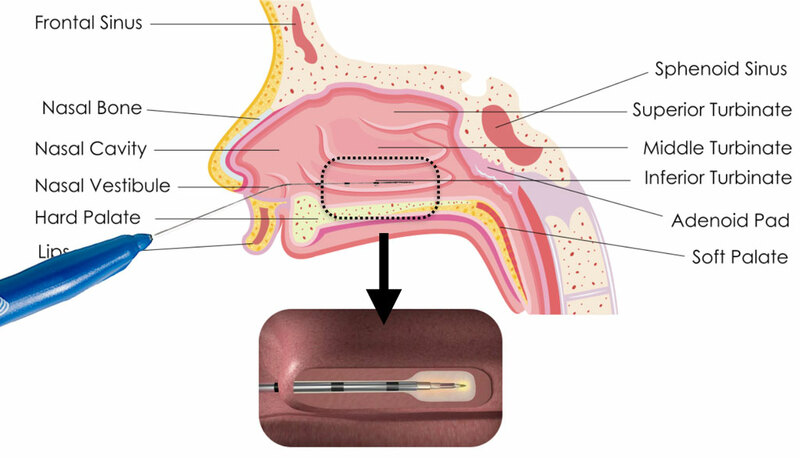 Following local anesthesia, a wand is inserted into the turbinate. Tissue shrinkage is created in approximately 10 seconds, resulting in an immediate reduction of the nasal airway obstruction. This makes Coblation® turbinate reduction an ideal outpatient procedure. Sometimes other anatomical structures can contribute to nasal obstruction, such as the nasal septum or the internal nasal valve. For more information on these, see septoplasty, rhinoplasty and Nasal Alar Stents. 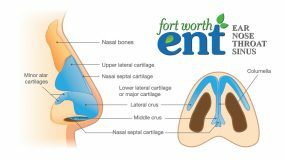 If you suffer from nasal obstruction and would like an appointment with one of our physicians at Fort Worth ENT & Sinus please complete an online appointment request or phone 817-332-8848.